Home / APPLICATIONS / How to Safely Recover Combustible Dust? How to Safely Recover Combustible Dust? 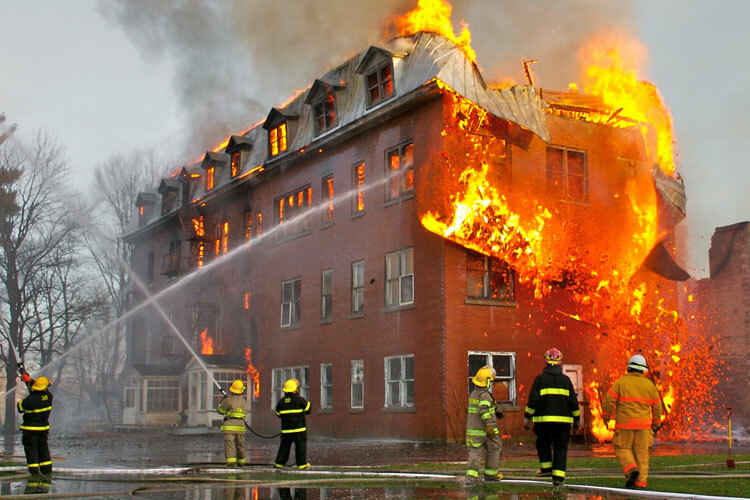 Any combustible material can burn rapidly when in a finely divided form. If such a dust is suspended in air in the right concentration, under certain conditions, it can become explosive. Even materials that do not burn in larger pieces (such as aluminum or iron), given the proper conditions, can be explosible in dust form. 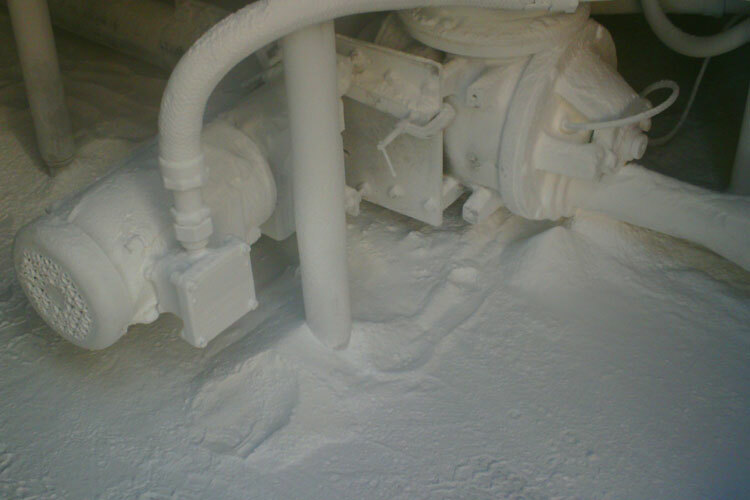 A wide variety of materials that can be explosive in dust form exist in many industries. Examples of these materials include: food (e.g., candy, sugar, spice, starch, flour, feed), grain, tobacco, plastics, wood, paper, pulp, rubber, pesticides, pharmaceuticals, dyes, coal, metals (e.g., aluminum, chromium, iron, magnesium, and zinc). These materials are used in a wide range of industries and processes, such as agriculture, chemical manufacturing, pharmaceutical production, furniture, textiles, fossil fuel power generation, recycling operations, and and metal working and processing which includes additive manufacturing and 3D printing. 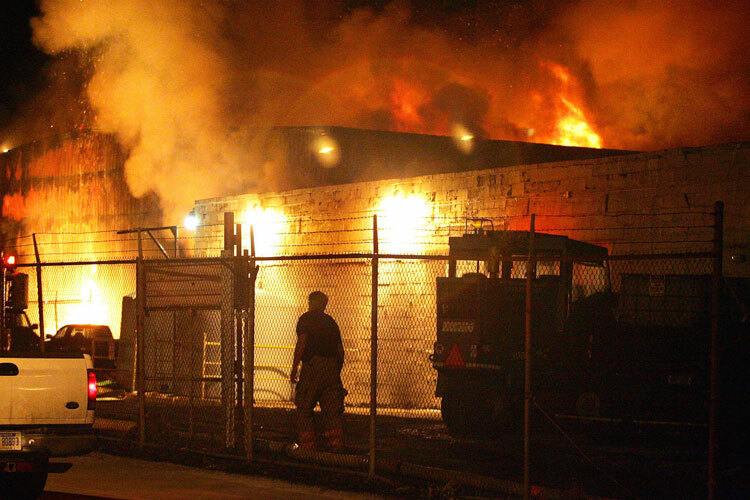 OSHA estimates that 30,000 U.S. facilities are at risk for a major combustible dust explosion – across all industries. So, the threat of an industrial explosion in your facility is very real. But there are steps you can take right now to protect your people and your facility from combustible dust. If you can eliminate the dust, you can eliminate the explosion hazard. 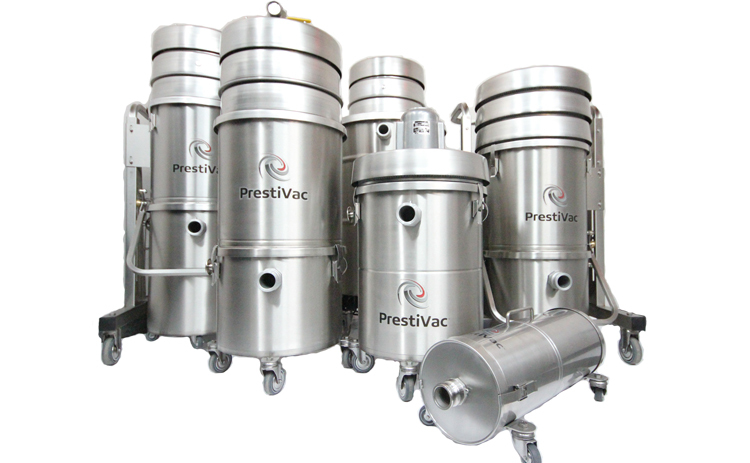 That’s why OSHA recommends – and in some cases requires – manufacturers to use certified explosion-proof vacuums as part of a regular plant maintenance program when collecting hazardous classed dust. Which Industries are at Risk with Combustible Dust?